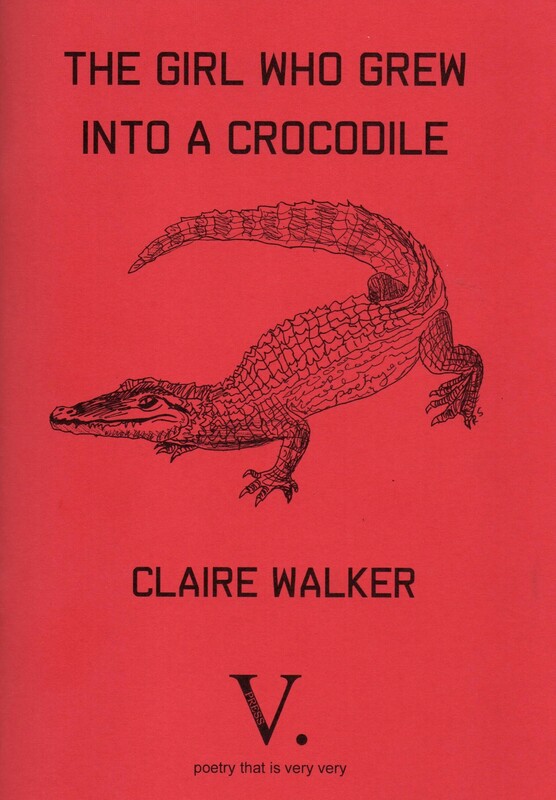 My first pamphlet, The Girl Who Grew Into a Crocodile, is published by V. Press. Daughter, wife and mother; femme fatale, object of study and maker of myths… The Girl Who Grew Into a Crocodile explores what being a real woman has been, is, and could be in today’s society of celebrity, stereotypes and media spin. Beneath the poems’ sometimes quiet surfaces, a strong voice, pared word choices, precise images and thought-provoking metaphor make this a powerful pamphlet. The Girl Who Grew Into a Crocodile is very vivid and very resonant. A sample poem from the pamphlet, as well as information on how to purchase a copy, is available on the V. Press website, here. 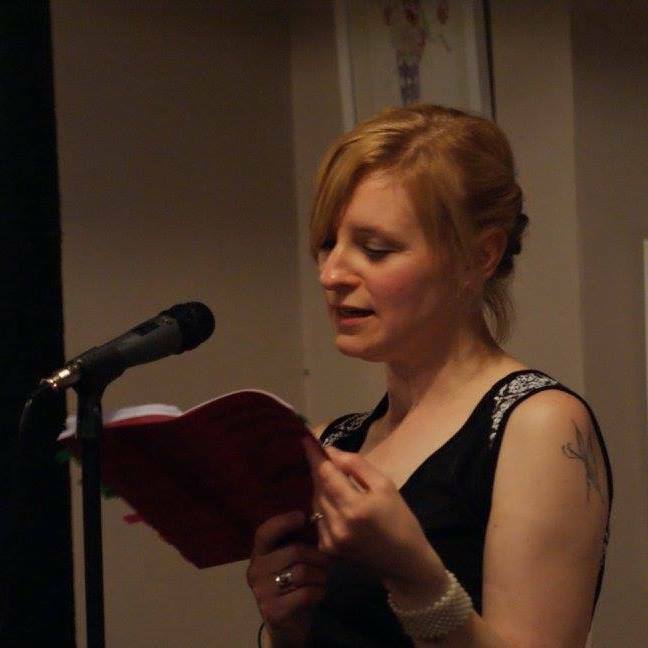 Bethany W. Pope’s review of my pamphlet can be found on Sabotage Reviews, here. The Girl Who Grew Into a Crocodile is now sold out. I’ve enjoyed your poetry on here, is it possible to buy a copy of your pamphlet?